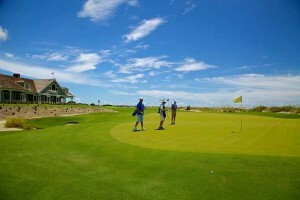 South Carolina is home to over 187 miles of coastline and has dozens of beach towns to escape to. With so many to choose from, it’s hard to find the best one for your next family getaway. 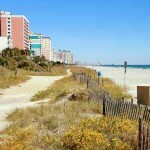 It’s great to head to the beaches along the coast like Myrtle Beach with its large commercial environment….